Today Facebook announced that the new Oculus Quest is coming. 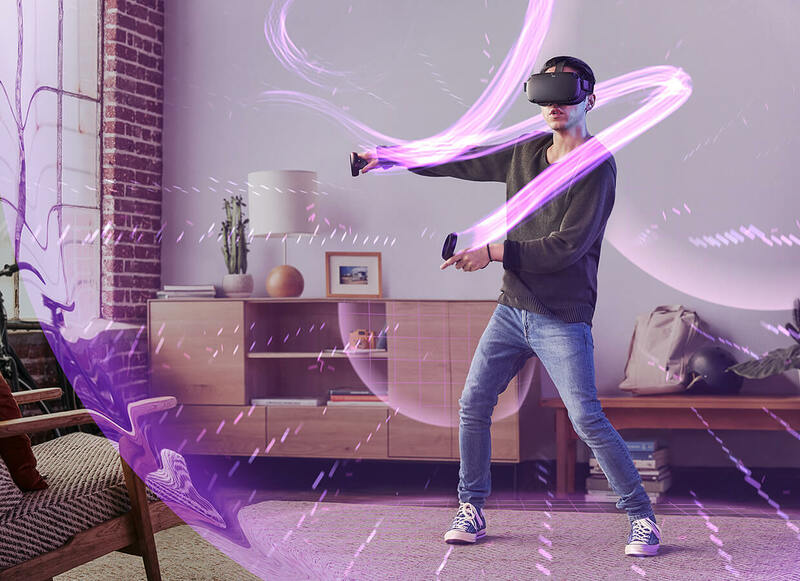 They have set the Oculus Quest launch date for Spring 2019. We are very excited about the Oculus Quest virtual reality headset and we will be one of the first virtual reality companies in South Africa to bring it South Africa. The Oculus Quest have No PC. No wires. No limits. 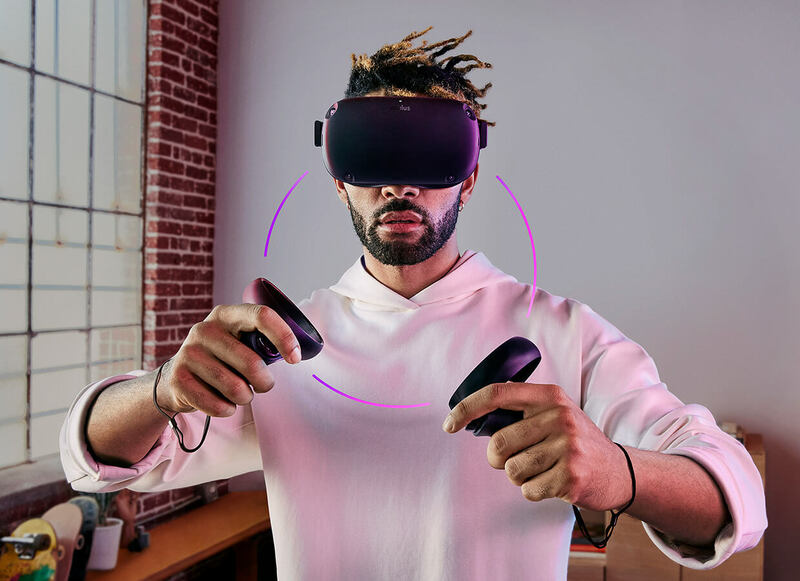 The Oculus Quest is one of the first 6DOF virtual reality headsets that are completely wireless with close to PC standard virtual reality capabilities. One of the coolest features coming with the Oculus Quest is that one can do multiplayer in the same room as other people, the multi-room Guardian system can track the actual locations of other players and you can play multiplayer games with other people as well as some interactive applications. This is one of the features that Mark Zuckerburg promised last year at the Oculus Connect annual keynote to make Virtual Reality more social and interactive. Oculus Quest is the world’s first all-in-one gaming system built for 6DOF virtual reality. You can play almost anywhere with just a VR headset and controllers. It’s game when you are. Simply set up the device with your Oculus mobile app, and Oculus Quest has everything you need to explore VR out of the box. Suit up and game on. Take your first steps in a new world. Oculus insight tracking instantly reflects your movements in VR. Slash through enemy hordes, duck under obstacles and charge into the heart of every experience. As Mark Zuckerberg said “[Oculus Quest] is the headset we’ve been waiting for.” It delivers Rift Quality experiences in an all in one stand alone device, no external computer needed, no phone needed. Grab what you need, toss aside what you don’t and feel the rumble of every impact. 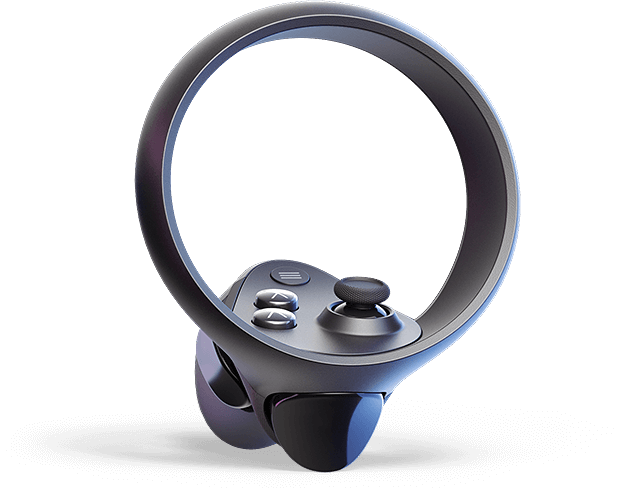 Oculus Touch controllers recreate your hands, their gestures and interactions precisely, so every game is real enough to reach out and touch. 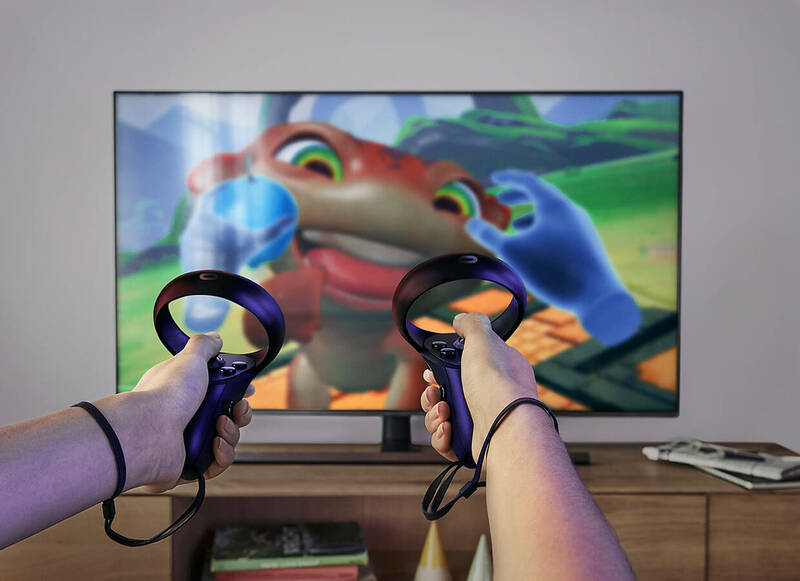 The Oculus Quest controllers are similar to the Oculus Rift Touch controllers. It offers Six dimension of freedom in wireless virtual reality. If you are interested in the new Oculus Quest wireless virtual reality headset, let us know and we will keep you up to date as to when we will have one in South Africa.